Choosing the right first aid course is made easier by the fact that here at RSIS we offer a range of courses to suit the needs of any business, large or small. We can help you find the right course for you based on the size of your organisation, the particular dangers associated with the type of work undertaken, and whether or not staff have received training before. Below we’ve outlined the range of first aid training available. 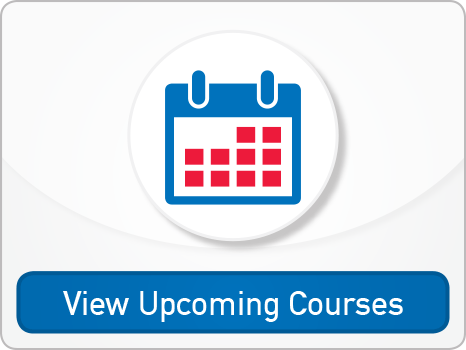 This course meets the statutory requirements of the revised Health and Safety Regulations. It’s ideal for nominated work place First Aiders or for anyone who requires the most comprehensive introduction to First Aid. Delegates must attend all sections/days of the course. There is a multiple choice examination, and practical assessment tested by external examiners of the candidates skills on the final day of the course. The HSE First Aid at Work Re-qualification Course meets the requirements of the Health and Safety (First Aid) Regulations 1981, that all organisations must have adequate first aid provision. This 2 day course is suitable for people who have already completed the full First Aid at Work Qualification and wish to renew their certificate. Individuals will be required to present a copy of their current First Aid at Work Certificate when they attend the course. The Annual First Aid Refresher Course meets the strong recommendations laid down by the HSE that all qualified first aiders undertake annual refresher training. It is seen that this will help qualified first-aiders maintain their basic skills and keep up to date with any changes to first aid procedures. This half day course is suitable for anyone who has undertaken a HSE First Aid at Work or HSE Emergency First Aid at Work Course. The HSE Emergency First Aid at Work Course meets the requirements of the Health and Safety (First Aid) Regulations 1981, that all organisations must have adequate first aid provision. This 1 day course is suitable for smaller low risk organisations. Our aim at RSIS is that all delegates should enjoy their Emergency First Aid at Work Course and that by the end of their course all delegates should be safe, prompt, effective and confident first aiders in the work place. In this course delegates will be introduced to the safe set-up and application of the Automatic External Defibrillator. This course gives those people who have the responsibility for using the AED the practical skills, knowledge and confidence to use this potentially life saving piece of equipment. The AED Course takes around half a day to complete. By the end of their course all delegates should be safe, prompt, effective and confident AED users.